Available June 1. One bedroom apartment in multi-unit building. Hardwood floors throughout, newer windows, 3 good-sized closets, lots of cabinet space in the galley kitchen. Heat & hot water included. Tenants pays gas for cooking, electric phone/cable/internet. Onstreet parking. No laundry on site but a laundromat across the street. First, last and 1/2 month realtor fee required upfront. 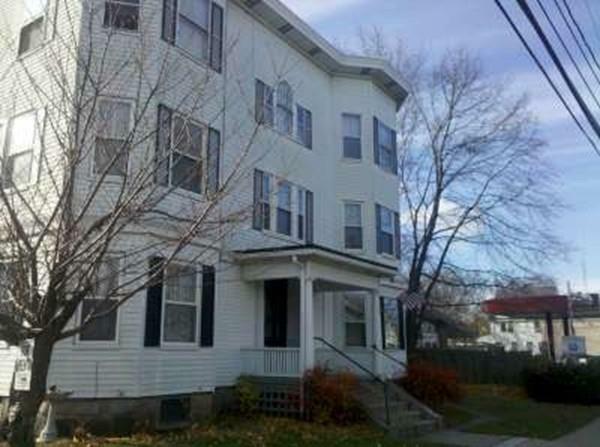 Close to commuter rail and easy access to Route 126, 135 and Route 9.